Catalanotto, Peter. New. Picture book. Sewn binding. Cloth over boards. 32 p. Contains: Illustrations. Junior Library Guild Selection. Intended for a juvenile audience. Ex-Library copy. Jacket under mylar. Good hardcover copy with jacket, solid binding, mild to moderate reading/age wear, jacket has some mild edge wear, may have ex owner inscription and/or some light markings. We take great pride in accurately describing the condition of our books and media, ship within 48 hours, and offer a 100% money back guarantee. Held a class of 2nd graders rapt. 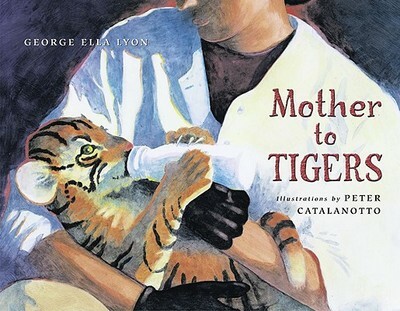 Excellent book for kids who love zoos, or who want to be veterinarians when they grow up.